DÜSSELDORF, GERMANY - Xerox today announced that Strålfors, a European-based printer and manager of information logistics, has acquired four Xerox 490 Colour Continuous Feed Printing Systems. The multi-million euro deal, the single biggest order yet for this new product, was signed on June 3 byPer Samuelson, president and chief executive officer of Strålfors,and Ursula Burns , president, Xerox Corporation.The equipment will be installed in Finland and Sweden. Strålfors will use the high-speed systems to produce full-colour, high-volume personalised communications, such as personalised bank statements and bills. "For years, our clients have recognised these documents as an excellent opportunity to market to their customers," said Håkan Larsson, technical director, Strålfors. "If you want to communicate something important, put it on a monthly statement, because then it will get read." Four years ago at drupa 2004, Strålfors met with Xerox to discuss ways to replace the need for pre-printed shells and instead produce documents in a single process. Strålfors wanted to do this in colour and with cost, quality and productivity standards equal to current operations, while taking into account waste, hidden costs and the benefits of personalised communication. "We knew that we could not do this with one technology, so we began by assessing the market to understand how we could meet all of our requirements. This led us to take a two-prong strategy. First, we sought very high quality, which our five Xerox iGen3®Digital Production Presses have given us.Second, we sought full-colour personalised documents using business colour to communicate affordably to many more customers in a personalised manner.Xerox came through, meeting all our requirements with the Xerox 490 system," said Samuelson. "It has taken many months to get to the point where our customers were ready to get on board with this personalisation strategy," he added. "We had to learn a lot about our customers' aspirations. 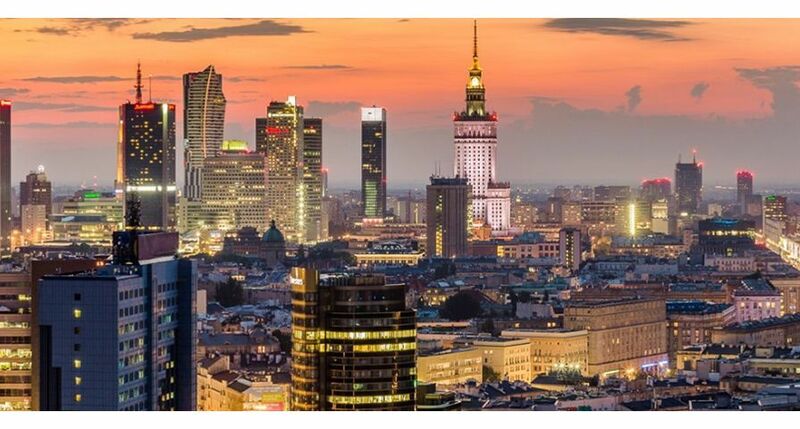 Xerox has consistently given us support to do this.Xerox technology and our partnership with Xerox deliver a very powerful solution for our business and the success of our customers." The Xerox 490/980 prints at 600 dpi resolution and maintains top speed when printing full colour or black and white, regardless of the number of colours used or the weight of the paper. It prints 226 feet per minute (69 meters) or 493 images per minute two-up, simplex on 8.5" x 11" paper, and 986 images per minute when in the duplex configuration. It uses non-contact flash fusing technology, a key differentiator from competitive products. This technology fuses the image using high-intensity xenon lamps instead of the conventional method that uses heat and pressure rollers to adhere an image to the paper. Flash fusing only heats the toner; there is no direct heat or pressure contact with the substrate. This process maintains more moisture in the paper and minimises or eliminates paper shrinkage, paper curl and static electricity. The result is excellent registration, productivity and reliability in both the printer and the finishing devices. 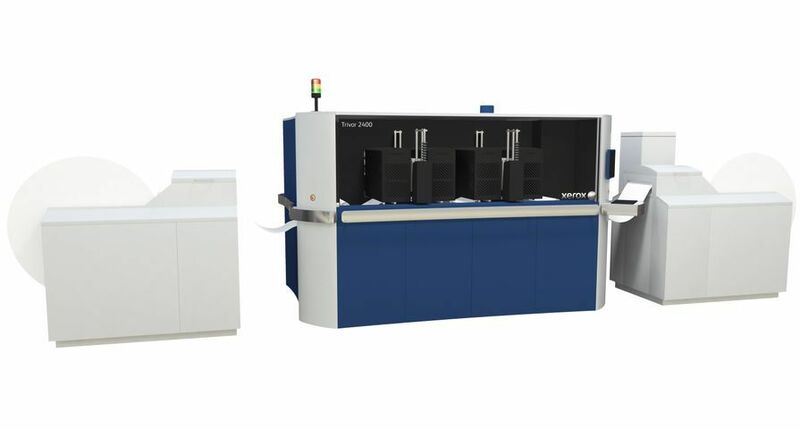 Another benefit of flash fusing is the ability to feed unique stocks that use adhesives or are pressure sensitive such as cards, labels, self-sealing materials, foil coatings and even RFID inlays.The Xerox 490/980 also uses a new colour toner unique to the flash-fusing environment. This delivers consistent, precise image quality for continuous feed applications that require highly-detailed graphics, high-density bar codes, photos and halftones. 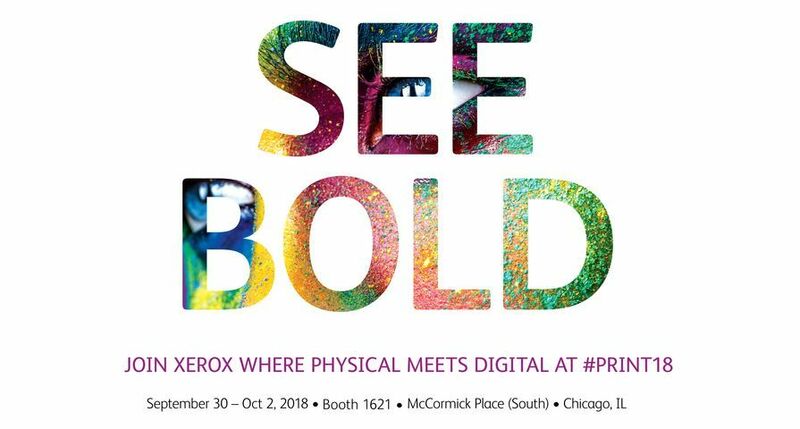 "Xerox's advancements in innovation continue to shape the digital printing market and change the way companies interact with customers.Personalised messages produced on digital presses cut through the clutter, creating a high impact and high return," said Xerox's Ursula Burns. "Strålfors is racing ahead with this opportunity, creating value from personalised messaging that is a profitable way to reach customers." Xerox®, the Xerox wordmark and the spherical connection symbol are trademarks of Xerox Corporation in the United States and/or other countries. Prices, features, specifications, capabilities, appearance and availability of Xerox products and services are subject to change without notice. Note: See the full range of Xerox digital production technology and services in Hall 8b / A78, May 29 – June 11 at drupa 2008, Messe Düsseldorf, Germany. 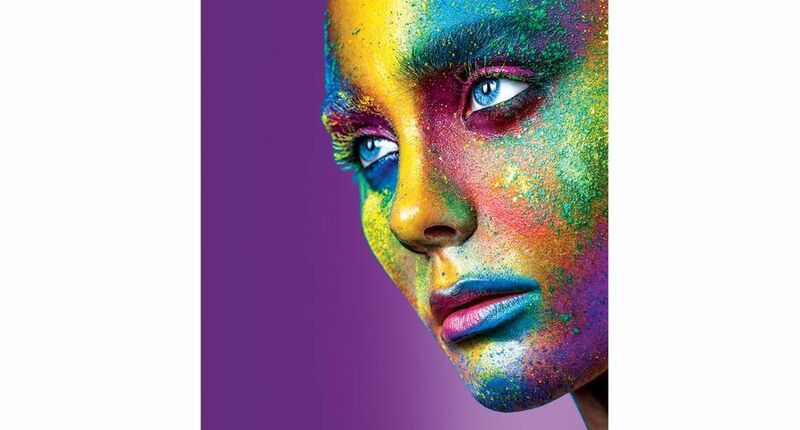 For more information about Xerox and the show, visit http://www.xerox.com/news or http://www.xerox.com/drupa. For open commentary and industry perspectives, visit http://www.xerox.com/blogs or http://www.xerox.com/podcasts.